35 lifeguards took a refresher course held by the State Civil Protection agency; 22 personnel belonging to the Safety, Human Resources and Rooms divisions began an eight-month certification offered by ITESO. 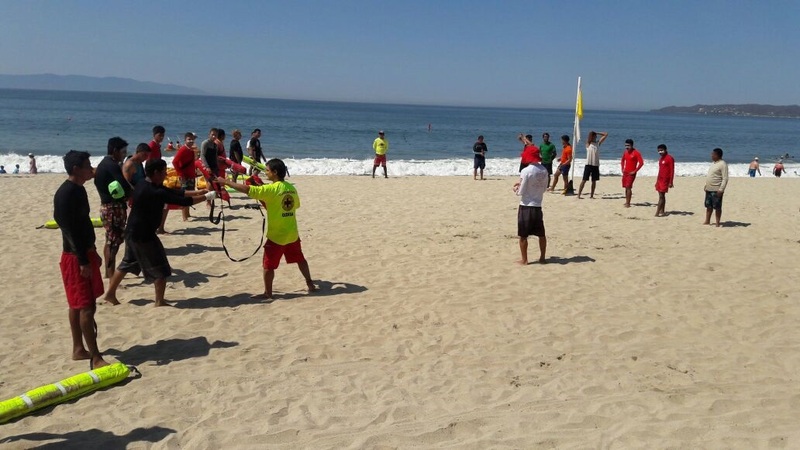 A group of lifeguards completed their refresher workshop before Holy Week and began the Decision Maker Certification as part of the training courses offered by the Riviera Nayarit Convention and Visitors Bureau (CVB) and the Bahía de Banderas Hotel and Motel Association (AHMBB by its acronym in Spanish). The refresher course for the lifeguards held by the State Civil Protection agency took place from March 13-16, 2017. During the four days hotel staff participated in this training continuously. The hotels and hotel chains that participated in this activity included Grupo Vidanta, Dreams Villamagna, Palladium, Marival Residences and Resort, Occidental, Villagroup, Iberostar, Decameron, Riu Jalisco, W Punta de Mita and Hard Rock Hotel. The Decision Maker Course began at the end of March, offered by the Instituto Tecnológico de Estudios Superiores de Occidente (ITESO) and taken by personnel from the Safety and Human Resources Committes as well as other hotel departments affiliated with the AHMBB such as the Rooms Division and Quality Control. 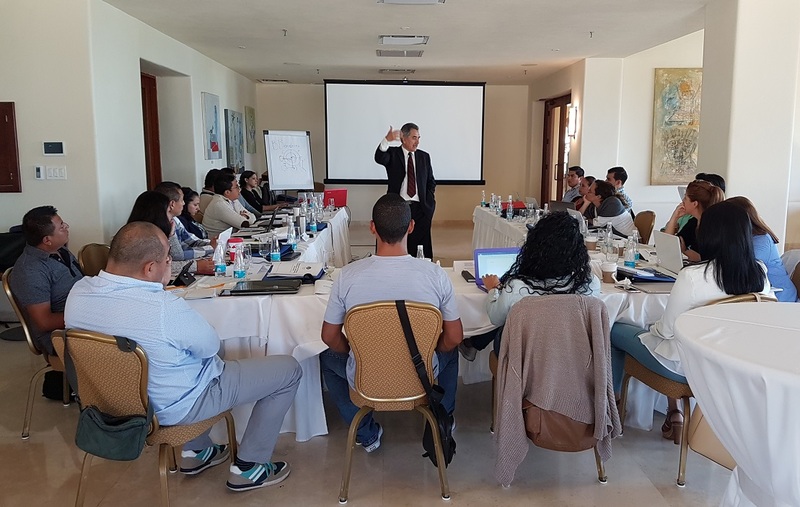 There are a total of 22 participants from the following hotels and hotel chains: Four Seasons, St. Regis, Rancho Banderas, Vallarta Gardens, Villagroup, Dreams Villamagna, Grand Velas and Grupo Vidanta. The certification consists of seven modules starting in March and ending in October for a total of 128 hours. Among the courses offered are Strategic Thinking, Emotional Intelligence, Stress Management, Assertive Communication, Negotiation and Conflict Resolution, Team Work and Leadership, among others.